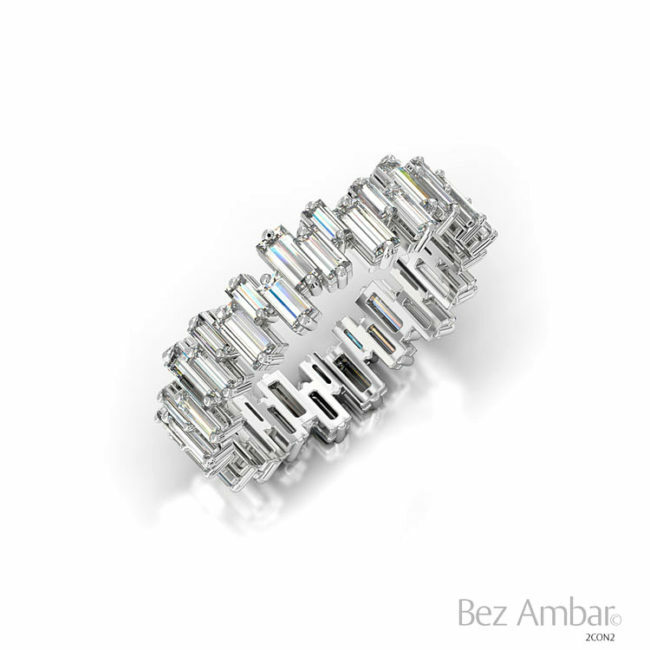 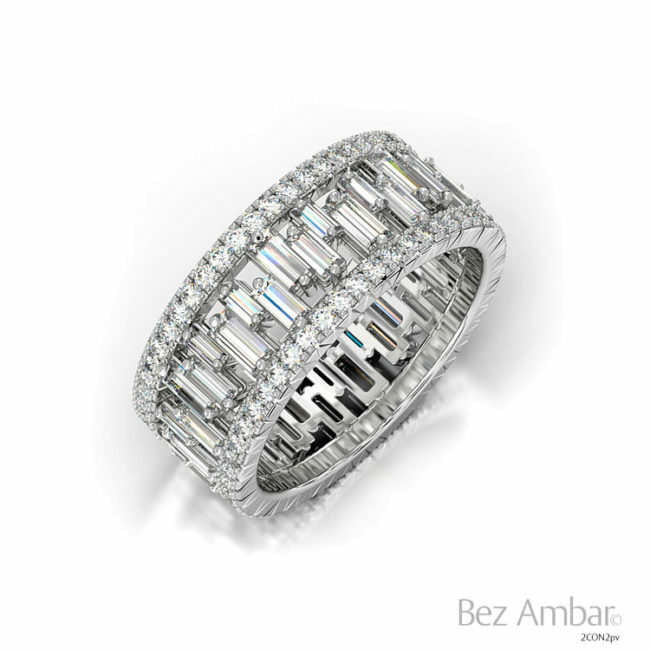 Los Angeles diamond designer Bez Ambar is an artist, using diamonds, gold, and platinum as his canvas. 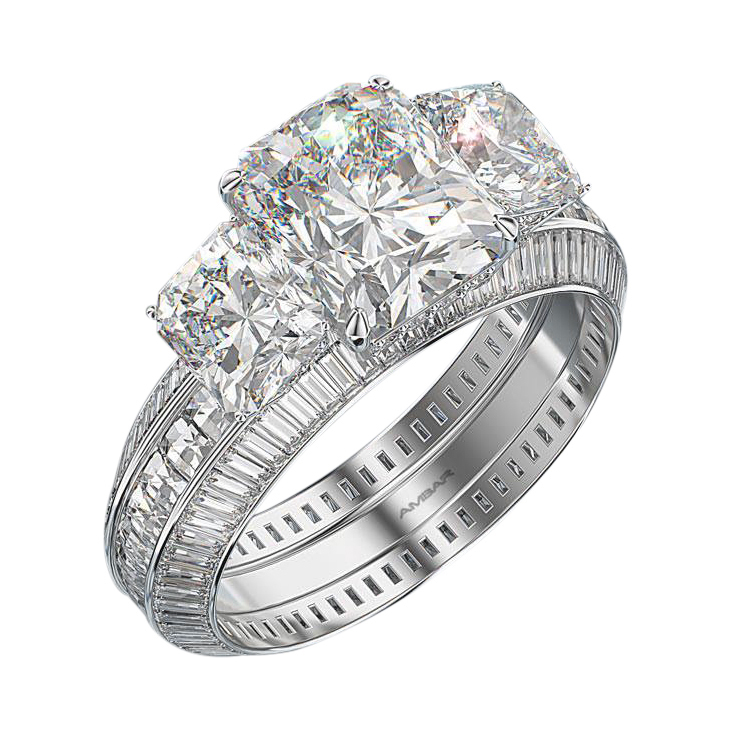 His creations are works of art; masterpieces in the tradition of the great works of the renaissance. 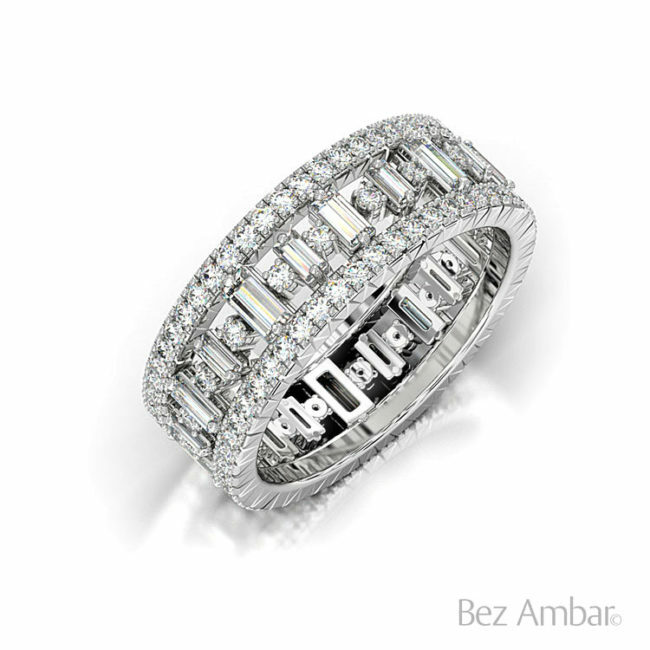 Bez works with his patrons to create engagement rings and wedding bands that they absolutely love, and tell their friends about. 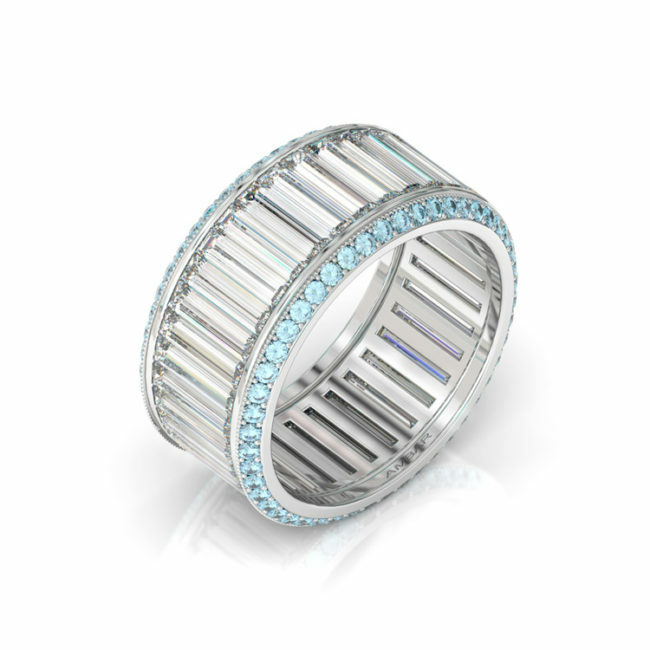 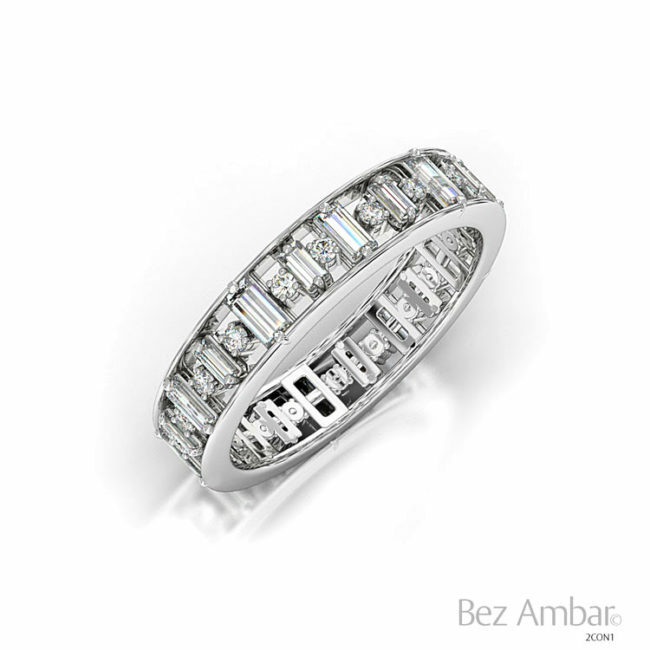 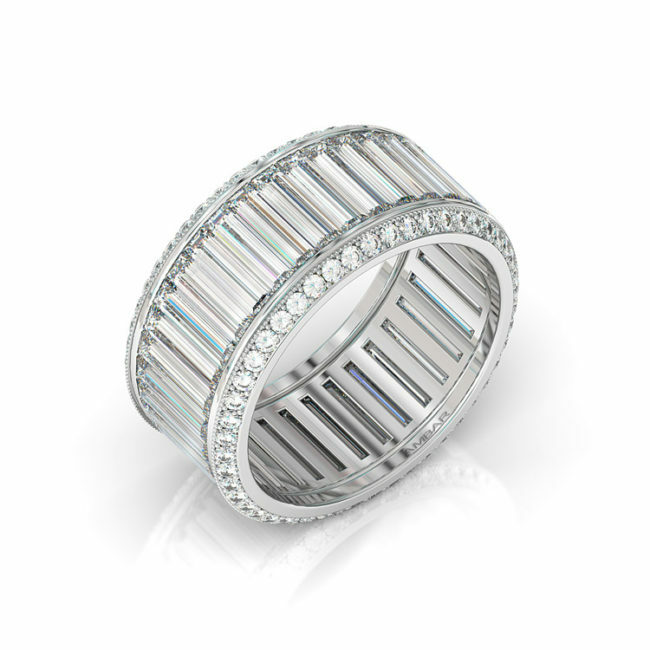 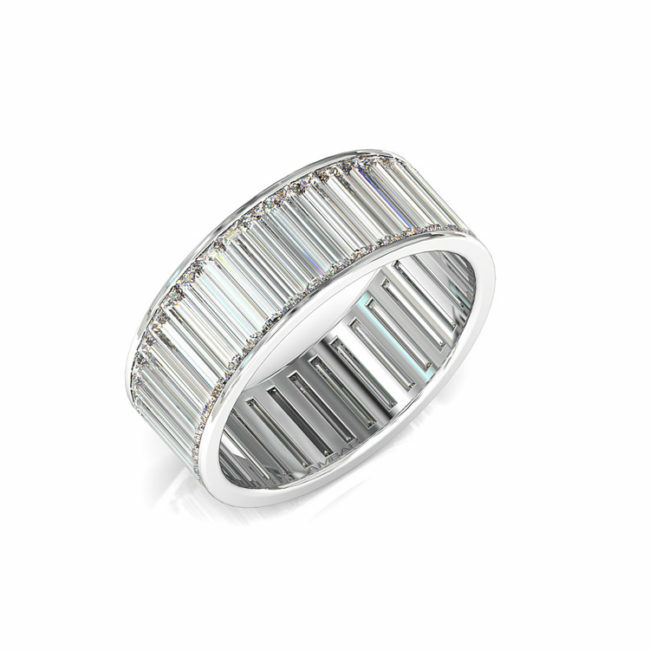 This set of wedding bands features Bez’s patented Blaze cut diamond and round brilliant stones.